Sales are increasing of home DNA testing kits - how much can the results be relied upon? Plus the care company shutting homes because of a backpay bill for sleeping careworkers. A care company in Blackpool says it's shutting 5 of its care homes because they are no longer financially viable. It's believed to be the first to say it is closing services because of the bill it owes to care workers who worked 'sleep-in' shifts. Up until recently, companies paid workers a flat fee for shifts when they were allowed to sleep, but have now been told they must pay the minimum wage for all hours worked. They have been told they must also reimburse staff for shifts worked over the past six years. However the organisation that represents the sector now says it has won the right to intervene in a Court of Appeal case that will look again at this ruling. The business of testing your DNA to find out about your family ancestry or even your health is booming. 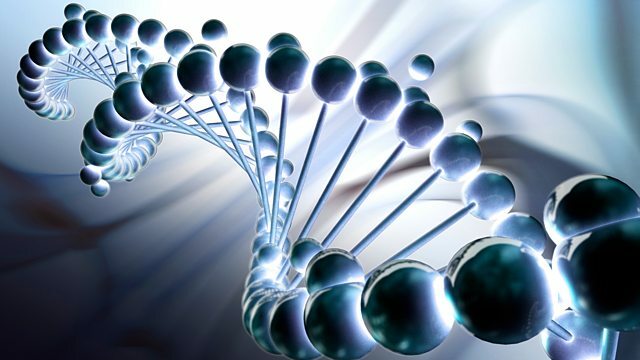 According to market research, the DNA health testing market alone is expected to triple to £221 million by 2022. Some kits cost more than £100, but some of our listeners have doubts about the accuracy of their results. We speak to an expert who gives companies feedback on how they are performing. We take a trip on one of Govia Thameslink's new trains - which passengers have complained have seats that feel like concrete to sit on. How important is a bit of padding for your commute..? The market for home DNA kits is booming but can the results be relied upon?